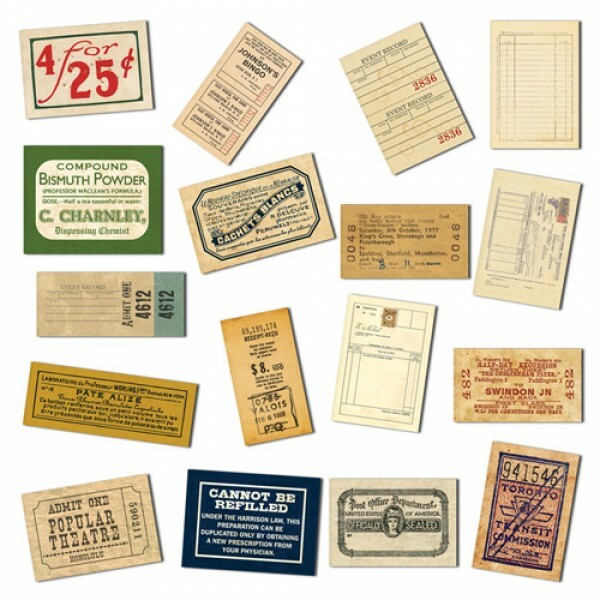 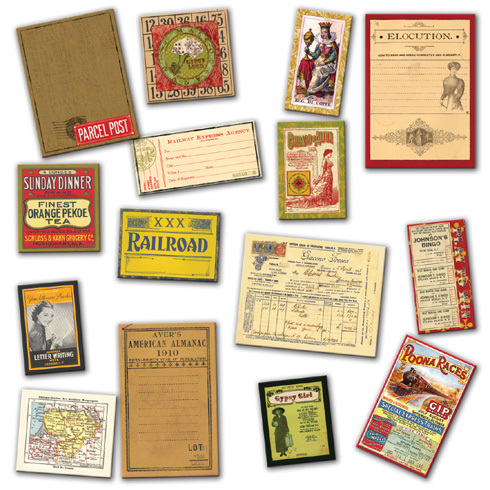 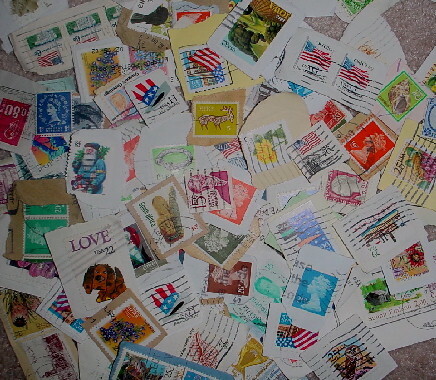 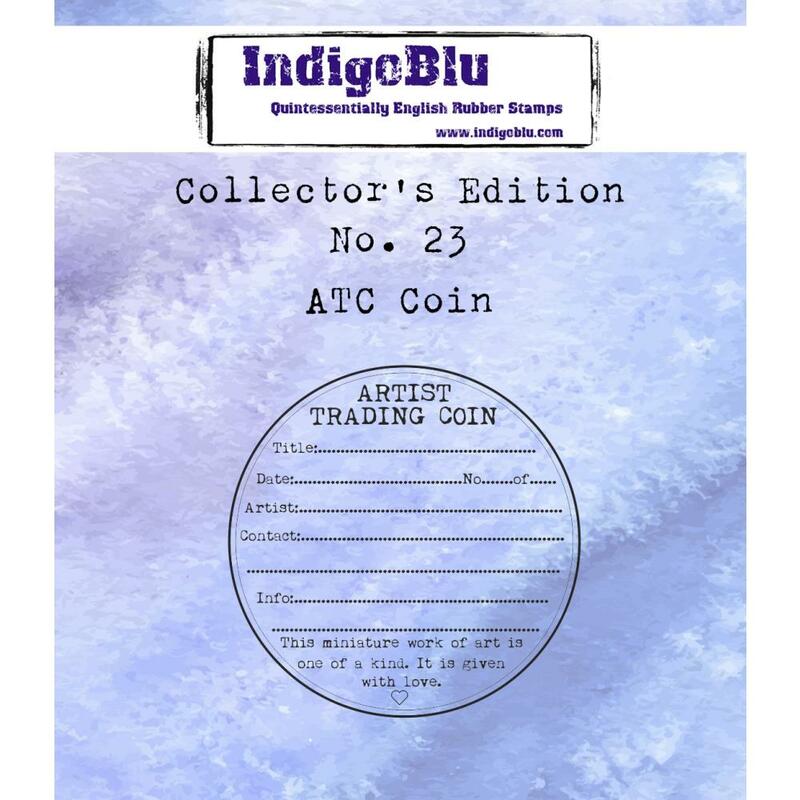 Ephemera is defined as items of collectible memorabilia, typically written or printed ones, that were originally expected to have only short-term usefulness or popularity. 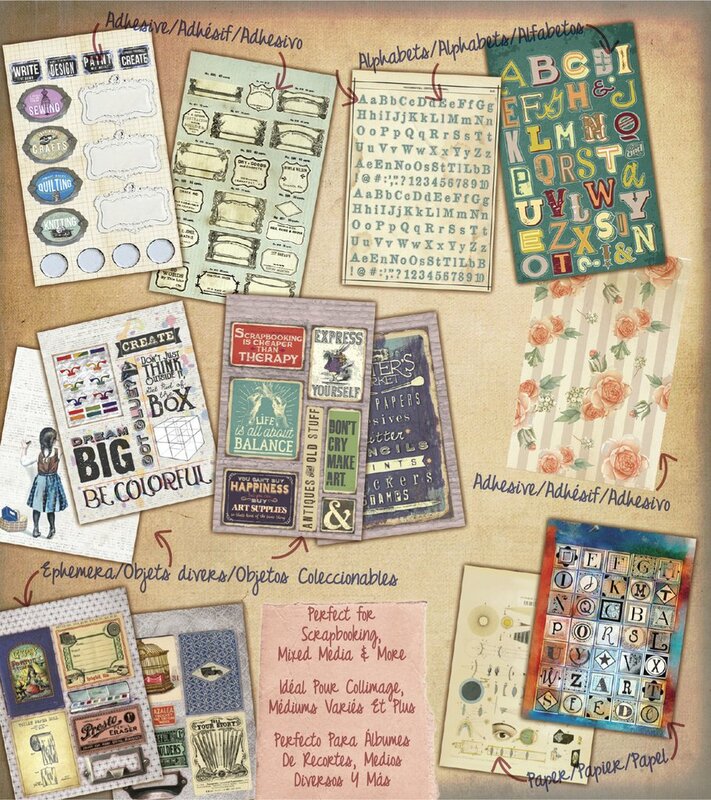 So fun to play with when working on any paper craft project. 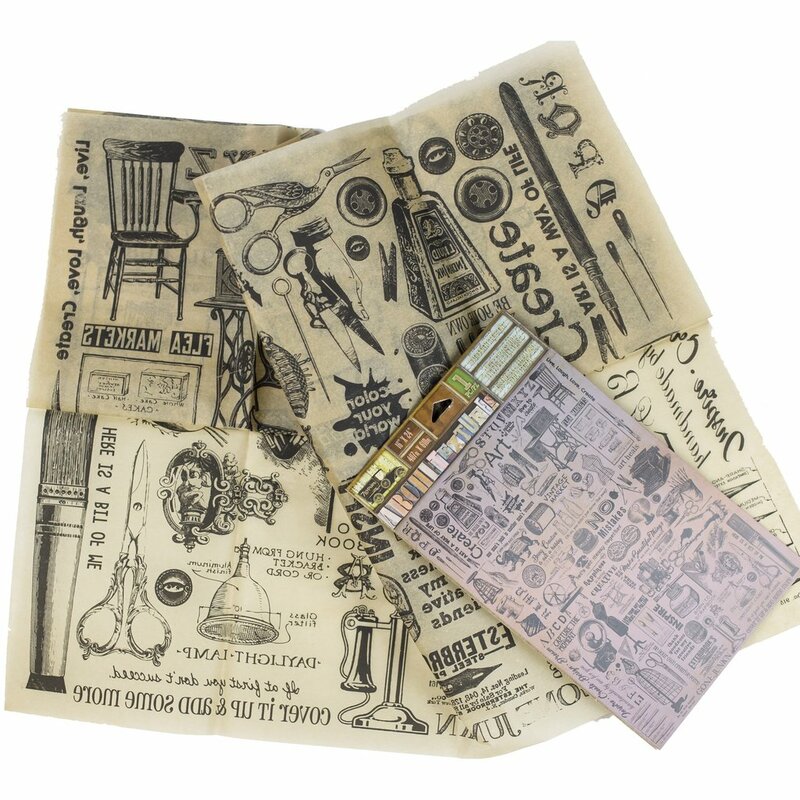 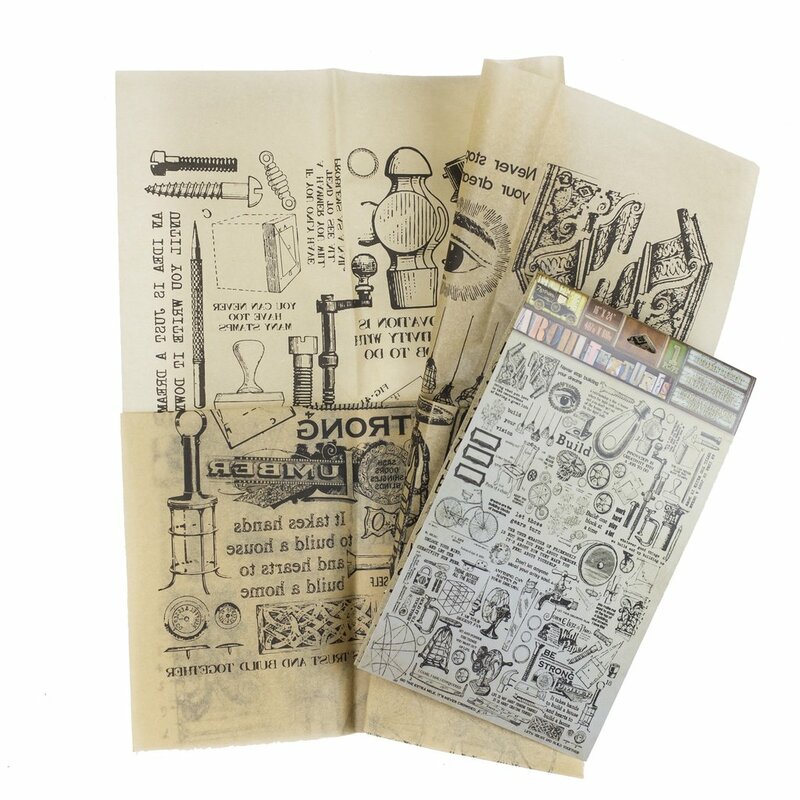 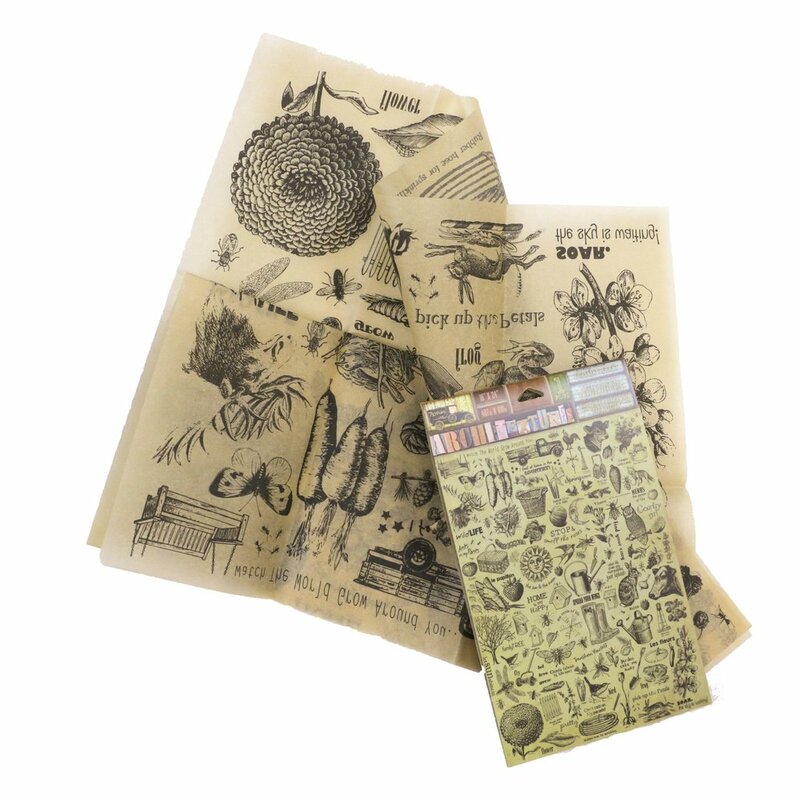 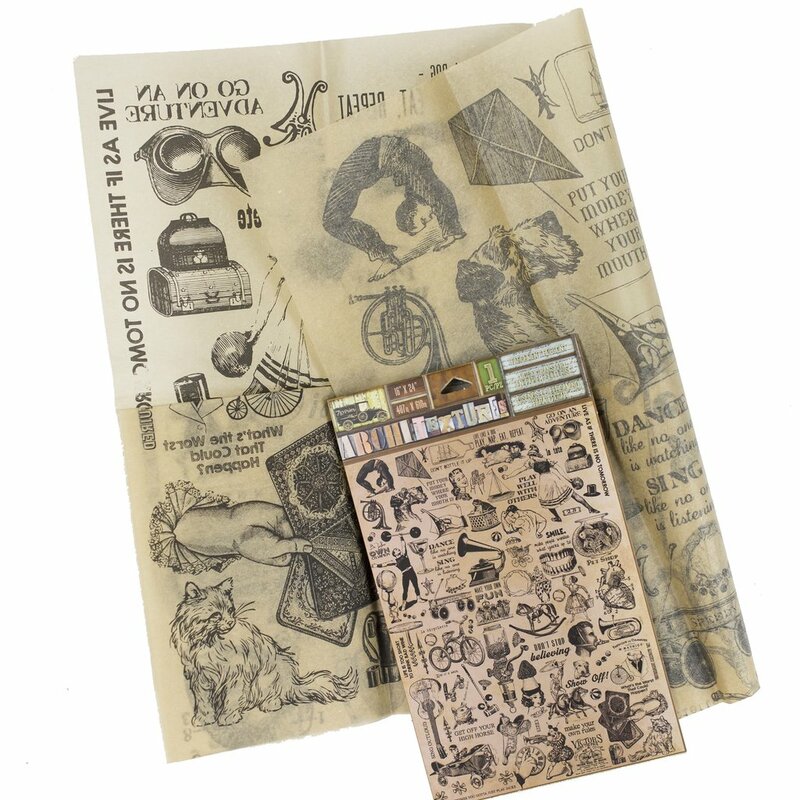 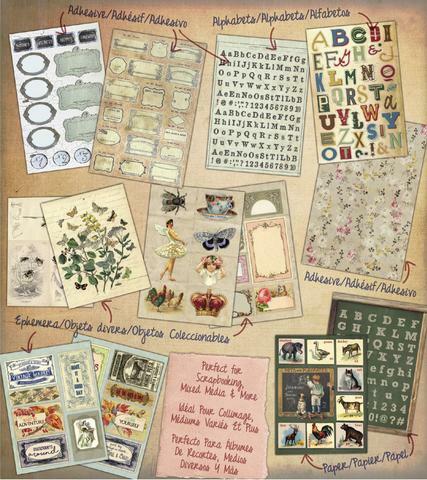 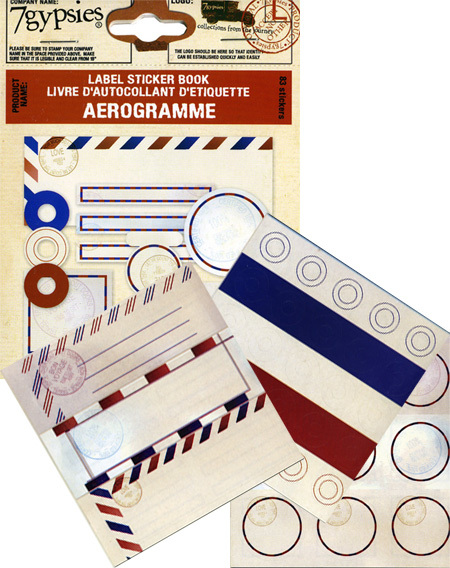 Great products for making pocket letter pages.We have a huge variety of ephemera for creating just about anything. 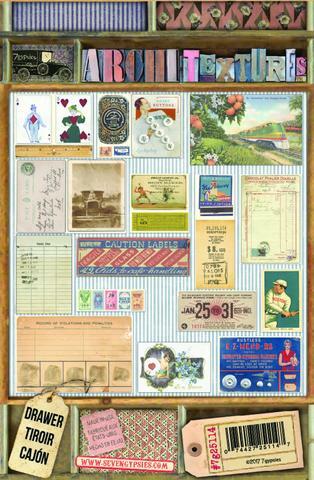 Artist Trading Card ephemera from 7 Gypsies, Prima Marketing, Tim Holtz, Stamperia, Art-C, Design Originals & Stampington image cds, Kaisercraft, Crafty Secrets, yourATCstore and more.